A new innovative dual graduate degree program between the School of Public Affairs and the College of Letters, Arts and Sciences, will prepare students for a variety of positions in policy analysis and for management in the public and nonprofit sectors. The dual master of public administration and master of arts in sociology will enroll its first students in fall 2018 and provide a strong foundation to advance public service, work collaboratively to meet social challenges and better understand key social issues from multiple perspectives. Students will be able to complete both programs simultaneously in 53 credit hours, instead of the 66 credit hours required if each degree is completed separately. The master of public administration is a generalist degree designed to prepare students for a variety of positions in public and nonprofit management and policy analysis. The master of arts in sociology provides methodological and theoretical frameworks to transcend individual experience in order to understand social life and is guided by a vision of social justice. Students will complete foundation coursework in both degrees but have the flexibility to customize their programs by choosing elective coursework in public administration and sociology that best suits their interests and career goals. 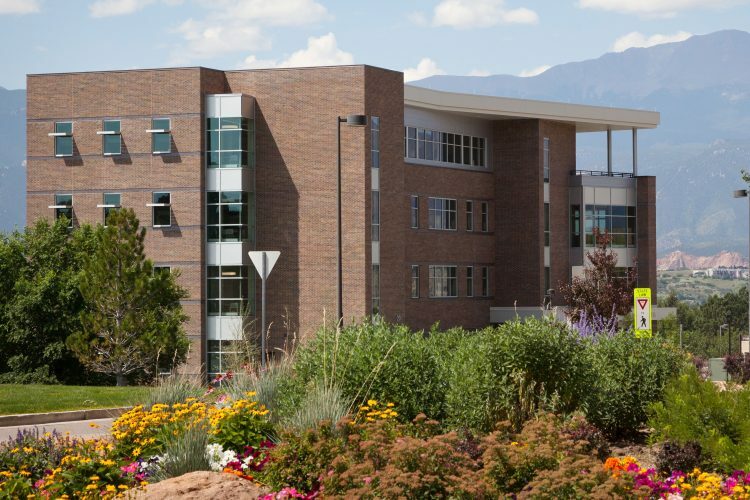 More information about the program is available at https://www.uccs.edu/spa/programs/graduate/dual-masters-public-administration-sociology.